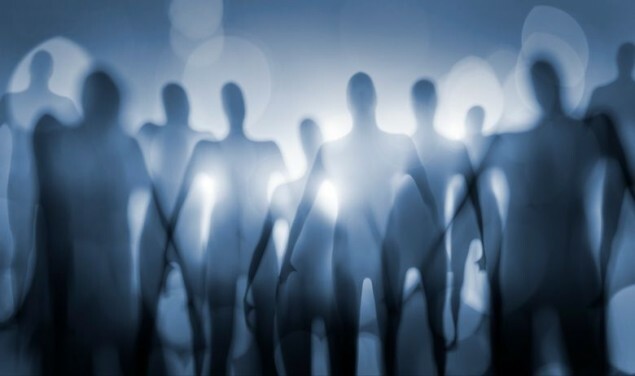 A group of scientists from the Université Laval, Quebec heard some strange noises coming from the stars that they believe are probably from aliens, reports show. According to reports, a new analysis of strange modulations of noises emanating from tiny stars could contain messages from extraterrestrials. These messages, they say, could be the aliens way of telling the Earth-dwellers of their existence, the Cornell University press reported. The study’s main author Ermanno F. Borra said they have discounted the possibility that strange noises were made by molecules or pulsations. The study dubbed as the Breakthrough Listen was conducted in coordination with the University of California in Berkeley. “The signals cannot be caused by instrumental or data analysis effects because they are present in only a very small fraction of stars within a narrow spectral range and because signal to noise ratio considerations predict that the signal should mostly be detected in the brightest objects, while this is not the case,” Borra said in a statement. The researchers have identified at least 234 stars that have caught their attention. Through the Sloan Digital Sky Survey (SDSS), they’ve found out that the stars may hold important messages from advanced civilizations light years away from the Earth. Of the 2.5 million stars that are scattered across the vast universe, at least 234 of which have caught the attention of the researchers. Upon carefully surveying the sky, the researchers have noticed something really odd about the behavior of these stars. But the peculiarity of the stars behavior is beyond the comprehension of the researchers, leaving them to speculate on different possible scenarios. One possible scenario though, is that aliens are trying to communicate with other advanced civilizations through signals that are only detectable with highly sophisticated technology.